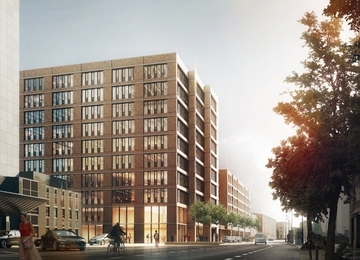 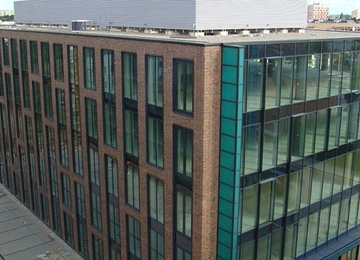 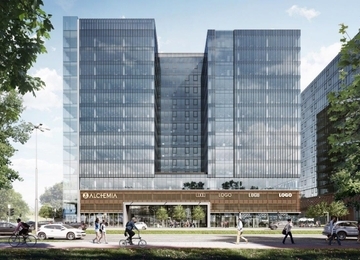 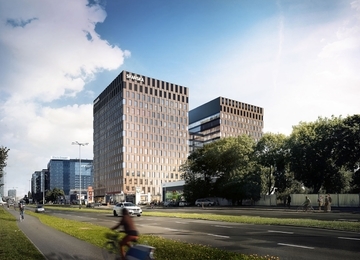 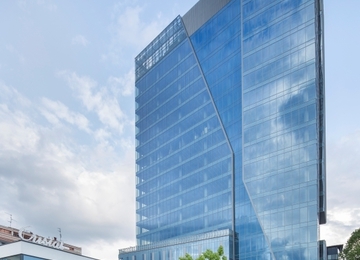 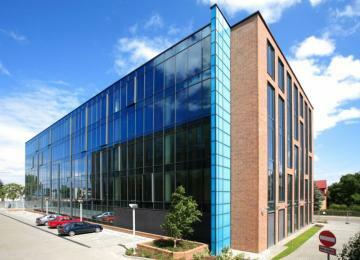 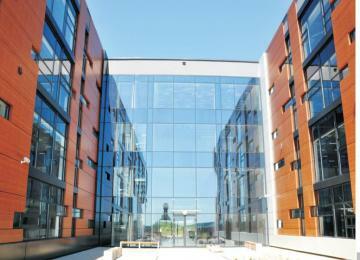 Office building offers around 500 m2 of the modern office space. 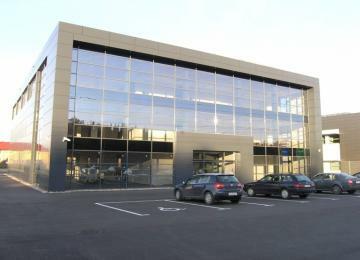 The office space is located on three floors and is on the market in April 2012. 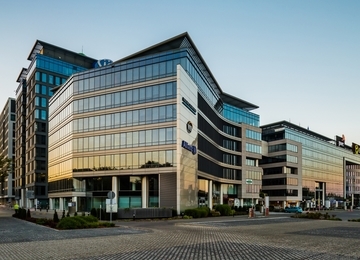 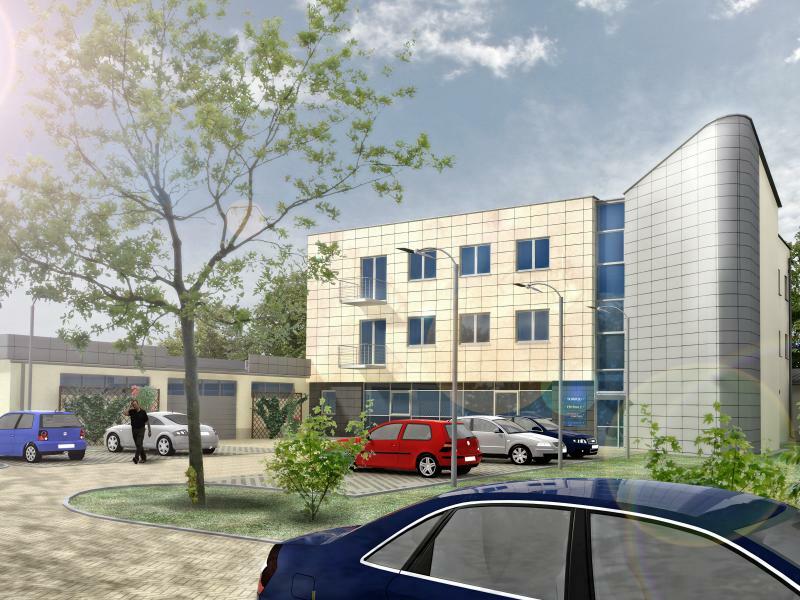 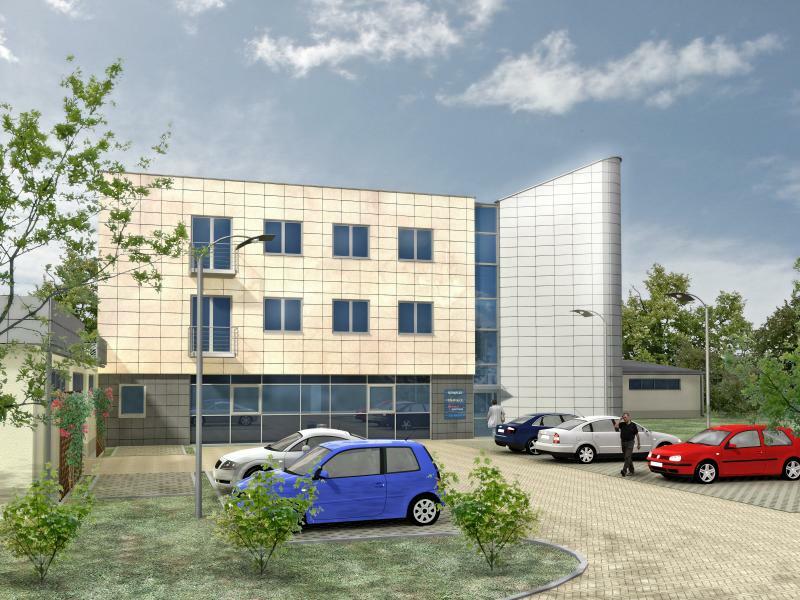 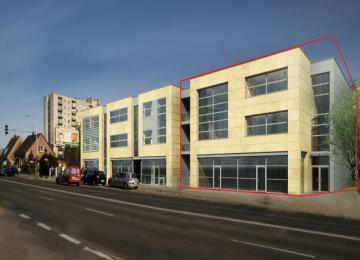 The office building is situated in development district, Letnica at Narwicka Street. 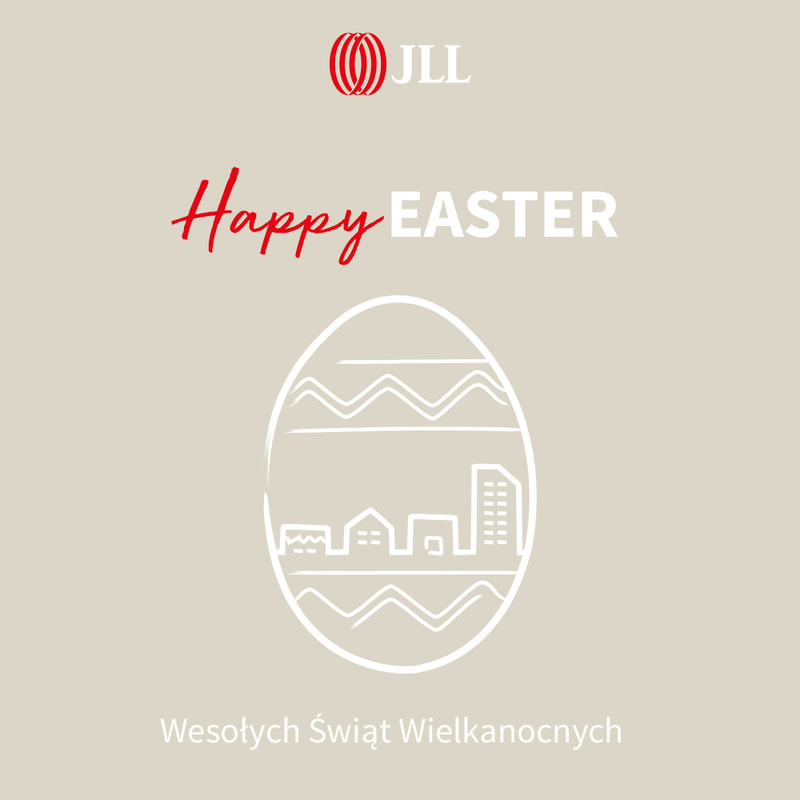 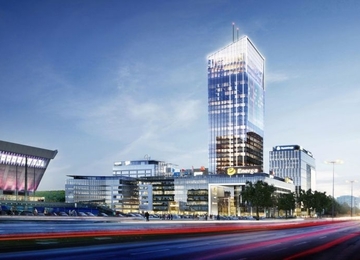 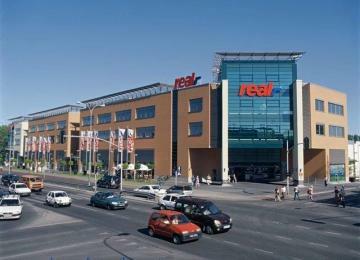 The building is situated in the immediate area of the port and the E77 motorway linking Gdańsk to the exit road in the direction of Warsaw.